BrainSell has expanded operations with two new company hires, Charlene Smith and Jordan Fraczek. 'As our company grows, it is a real delight to have an incoming pool of talent that meets our standards and jives with our company culture,' said Jim Ward, President and CEO of BrainSell Technologies. “As our company grows, it is a real delight to have an incoming pool of talent that meets our standards and jives with our company culture. Charlene and Jordan provide key building blocks to continue to grow the company at a steady, sustainable pace,” said Jim Ward, President and CEO of BrainSell Technologies. Charlene Smith joins BrainSell as Accounting Assistant, providing much needed accounting support to the company. Charlene brings her vast experience mastering new software programs as well as her desire for organization and efficiency as a constant, analytical thought processer. BrainSell’s marketing team has also expanded with the addition of Jordan Fraczek, coming equipped with a myriad of inbound marketing skills as Marketing Manager, having spent the last three years in the field. Jordan has been able to demonstrate growth in search optimization efforts among other inbound marketing initiatives on inside sales initiatives. Jordan aims to continue his development as a modern marketer for a respected company like BrainSell. 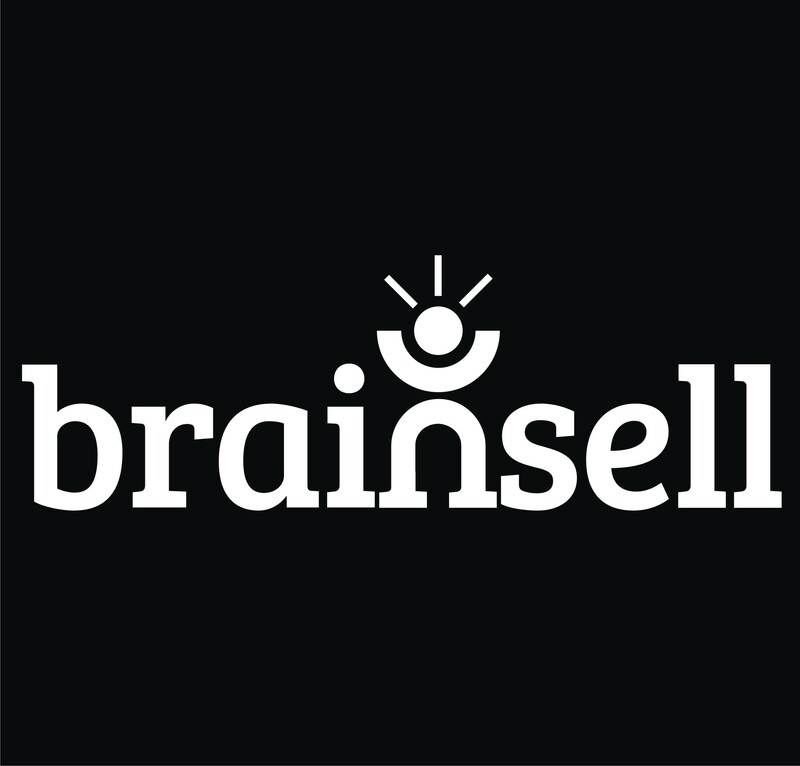 BrainSell is always looking to add qualified, eager salespeople to their successful team. Contact sales(at)brainsell(dot)net for employment opportunities.